Once again the spotlight falls on the never ending merry-go-round of families living in boarding houses. It’s not just boarding houses – there are families living in caravan parks, overcrowded houses and garages and some are even sleeping overnight in cars and tents. Back in 2008, boarding houses were described in the Listener as “The Lodges of Last Resort”. This expose prompted an immediate public outcry and a 90-day action plan from government. There have been subsequent periods of interest, discussion and outrage, and even a select committee inquiry – but precious little has changed. We can all agree with Minister Paula Bennett when she stated on 28 October, 2014, that “It is not suitable for families to have to sleep in caravans, cars, garages or caravan parks”. In fact its more than that – it is unacceptable. But what are we doing about it? Almost nothing that is having any discernible impact. This inactivity speaks louder than words.What we are saying is that it is okay and that we don’t care enough. We will talk about it, but we won’t make the hard decisions that will make a difference or ensure the kind of investment that will break the cycle. What it also says is that we are comfortable for a family with young children to pay up to $360 a week, supported by the Accommodation Supplement, for one small room and access to limited and often inadequate shared kitchen and bathroom facilities. Such facilities are not only unhygienic, they are particularly unsafe for children. One parent kept her child in nappies because she was afraid for her child to use the shared bathroom. Boarding houses are a market led solution supported by a rental subsidy that are providing the only realistic remaining option for desperate families who should really be living in affordable, stable, long term housing. My experience of these families through the role played by “Monte” (Monte Cecilia Housing Trust), is that they share the same values and aspirations as any other families. They want to look after their children, provide decent shelter and a healthy family environment, and they want to contribute to the communities that they live in. There are issues that need to be addressed and overcome, but provide them with the right kind of support and opportunity and they invariably develop and flourish. Political leadership from the council and government and their commitment to the building of a consensus in the community that this is an issue that must be addressed. Without the decision makers putting their weight and authority behind their public assurances of action, nothing meaningful will change. We need to let them know that it’s time they made good on their promises. Ensure that there is an appropriate and reasonable regime of standards, regulation, inspection and enforcement that results in well maintained, safe, and well run boarding houses and caravan parks. This has to be done in partnership with the owners and managers as the services and accommodation that they provide are going to continue to be in demand for the foreseeable future. However, unscrupulous landlords must be stopped. There should be no tolerance of landlords who exploit our most vulnerable citizens through illegal bonds, charging for services that are never provided and demanding the signing of bogus and unreasonable tenancy agreements. Address the shortage of supply of affordable rental accommodation. We can’t hide from this and it requires significant long term planning and investment. Acknowledge the need for and support the providers of short term and emergency housing options until the supply issue is addressed. Tackle head-on the underlying issues of homelessness (income, debt, security and poverty), that result in families running out of alternative options and finding themselves homeless. There needs to be a commitment to prevention. All of these proposed solutions require a joint commitment to address the issues and invest in the outcomes. There is sufficient research to show the chronic lack of housing and there is more than enough evidence regarding the negative health and social effects of poor housing and homelessness. Hence, the arguments for why we should take action are clear. What’s required now is an intention to act and not just go for another turn on the merry-go-round, hoping to spin the issue away. 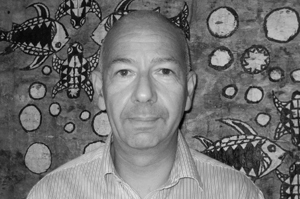 David Zussman is the Trust Executive of Monte Cecilia Housing Trust. The Trust has been providing housing and support to homeless families since 1982. The combination of affordable housing and support is a central part of the Trust’s philosophy. The Trust delivers a residential ‘emergency” housing programme for 12 families in Mangere, and has established a housing service in Ranui in partnership with the Ranui Action Project. 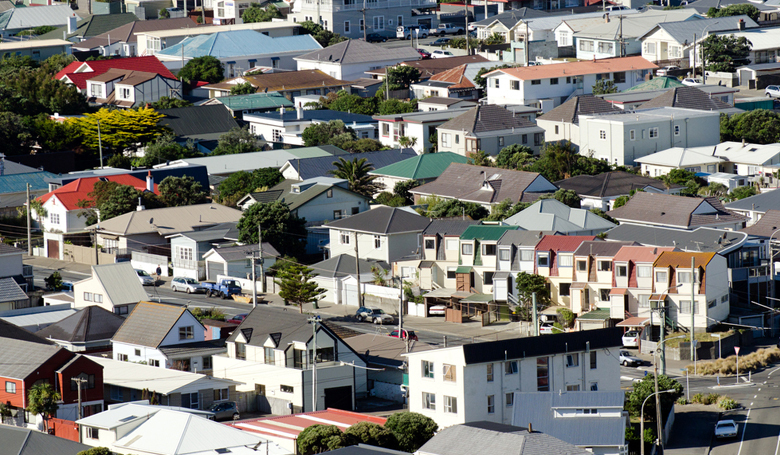 It is a registered Community Housing Provider and owns or manages 26 houses in South and West Auckland. The Trust receives 7-800 housing enquiries a year and works alongside many families living in Boarding Houses and Caravan Parks.